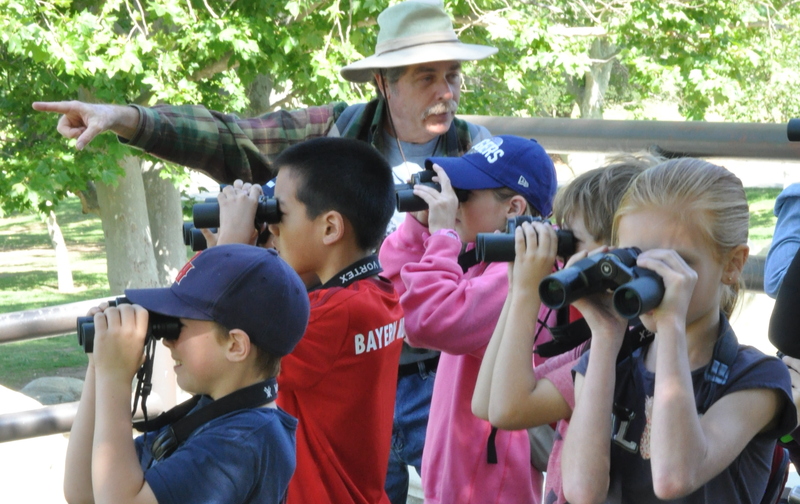 Join our annual SFVAS Birdathon that puts the “fun” in fundraising! April and May events are scheduled for Birdathon leaders to improve on last year’s count and also compete to see who views the most species. We are all winners when SFVAS has the funding to support its mission. 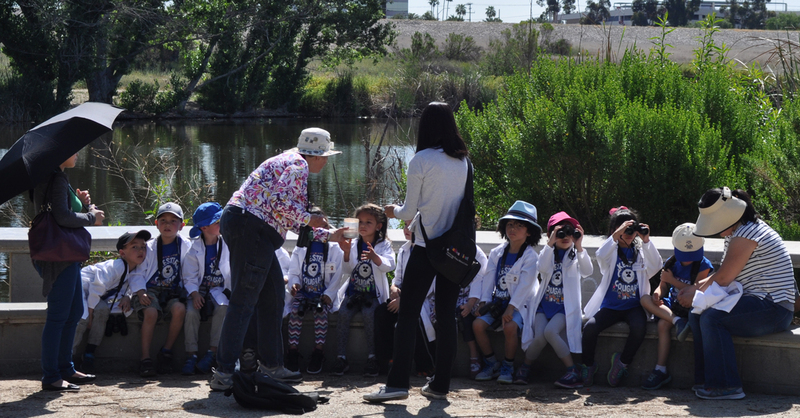 The funds raised through Birdathon enable SFVAS to host thousands of school children in the Sepulveda Basin Environmental Education Program, support the San Fernando Valley Bird Observatory, contribute to habitat conservation efforts, and continue the SFVAS mission to increase public awareness and appreciation of wildlife and the natural environment. If you’d like to contribute to SFVAS during the Birdathon, you have two options: You can support one of our bird walks. Maybe you want to support it because you’re going on that walk yourself (we hope so!) or because you know someone who is. Or perhaps you’re a fan of the walk’s location. In this case, you tell us how much you’re pledging, per individual bird species sighted on the walk. When the Birdathon events are all over, we’ll tell you how many species your “team” saw and you’ll remit to us your pledge times that number. If you don't want to choose sides and still want to contribute, you can make a direct Birdathon donation to SFVAS right here, right now. Or, you can do both. We put your money to good use. I pledge $ per species to the Select a TeamCarolyn OppenheimerJim MooreKathy Barton & David BartonKris OhlenkampMark OsokowPat BatesPaula Orlovich & Art LangtonRichard Barth team. Submitting this selection does not access your credit card. We will notify you when your team's bird count is known -- you will finalize your donation then. If you'd like to pledge to more than one team, feel free to pledge again! If you want to Google directions to your Birdathon walk, click on the hollow square top/right of the map.